NEW LISTING - 2422 Red Rock Boulevard Grove City, OH 43123! NEW LISTING – 2422 Red Rock Boulevard Grove City, OH 43123! A must see beautifully updated 3 bedroom, 1.5 bath split level home located on a large corner lot in the Stoneridge subdivision. The spacious eat-in kitchen was totally renovated in 2017. Lower level offers an updated second living area as well as a mudroom and laundry room conveniently located off of the attached garage. Fully fenced backyard and deck are a great place to entertain family and friends. New hot water heater in 2012 along with a new heat pump in 2015. Sump pump and roof brand new in 2018. All appliances including washer and dryer will stay with the home. This one is move-in ready and will not last long. 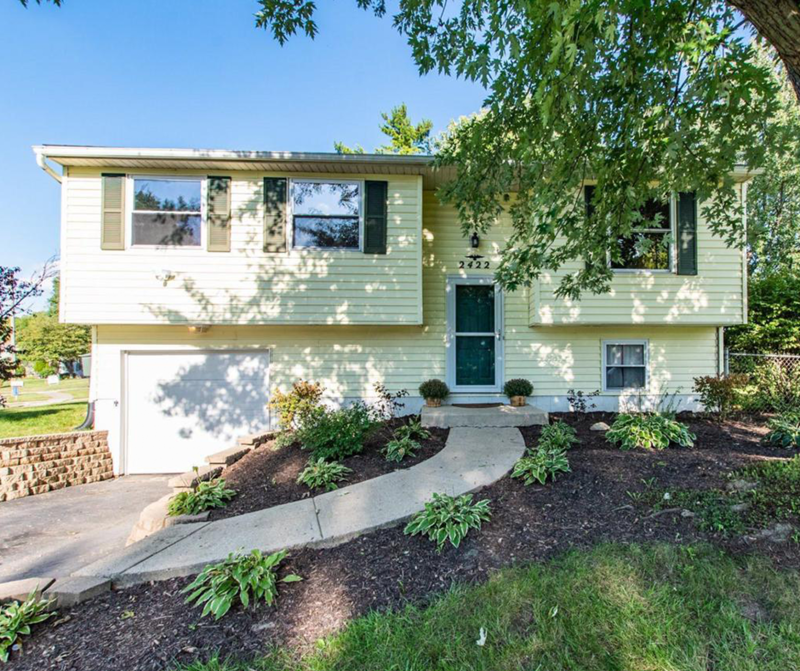 SOLD – 3534 Alton Darby Creek Road Hilliard, OH 43026! NEW LISTING – 1520 Spring Valley Road London, OH 43140! NEW LISTING – 25 W 5th Street London, OH 43140! NEW LISTING & OPEN HOUSE – 9810 Monteray Drive Plain City, OH 43064! SOLD – 13450 Danville Road London, OH 43140! © 2019 Columbus Board of Realtors MLS, Inc. All rights reserved. IDX information deemed reliable but not guaranteed. Data last updated 2019-04-19T21:51:26.04.